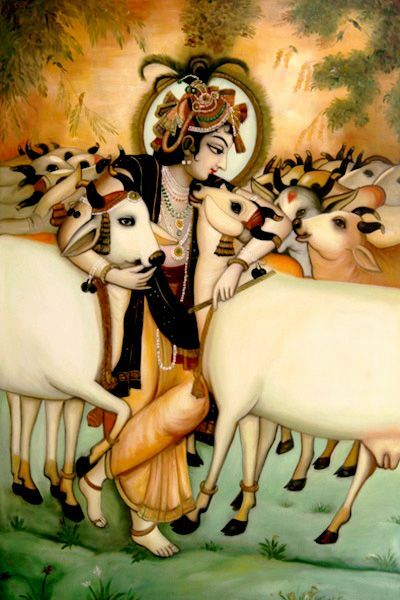 Gau Mata (cow) is believed as the most pious animal in Hindus and as such is an object of adoration. 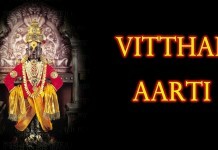 The milk, dung, urine, and curd of cow are considered to be useful. 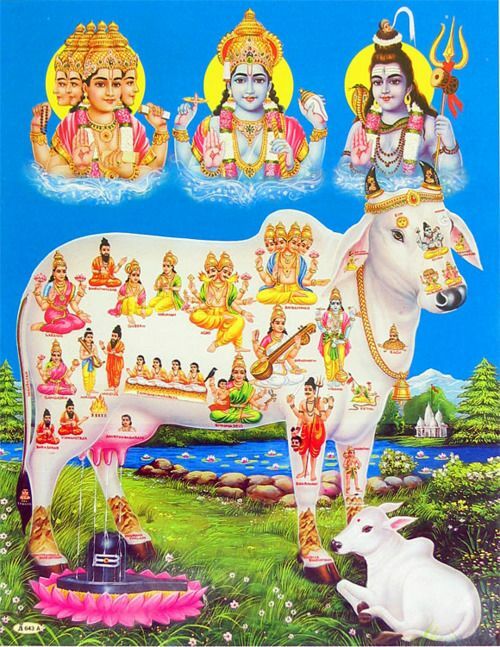 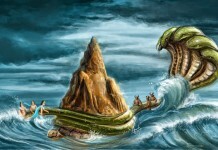 The panchgaviya gods reside on cow. 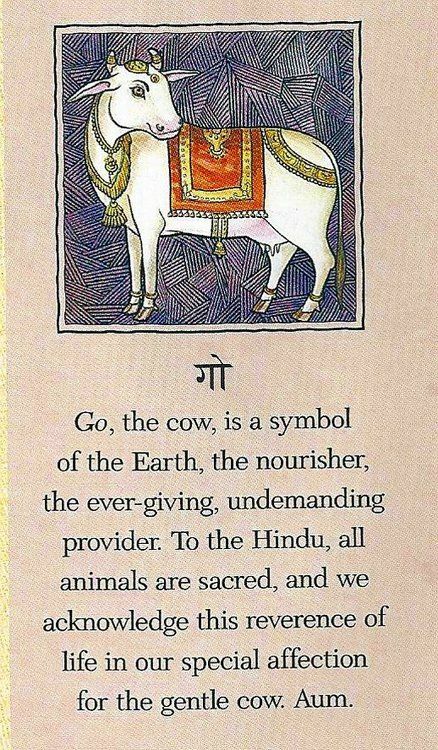 Go, the cow, is a symbol of the Earth… If this ‘all provider’ for humans had not been protected from ancient times, it would have been extinct by now- knowing the greedy & selfish nature of us humans.